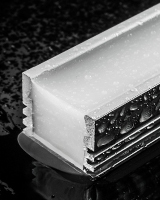 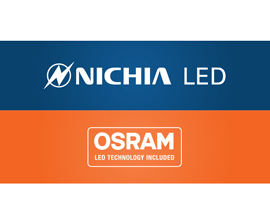 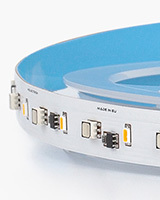 We use only the highest quality NICHIA and OSRAM LEDs in our products. 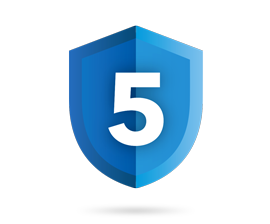 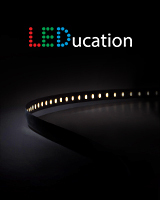 5-year warranty for every LED product we produce. 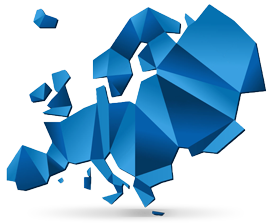 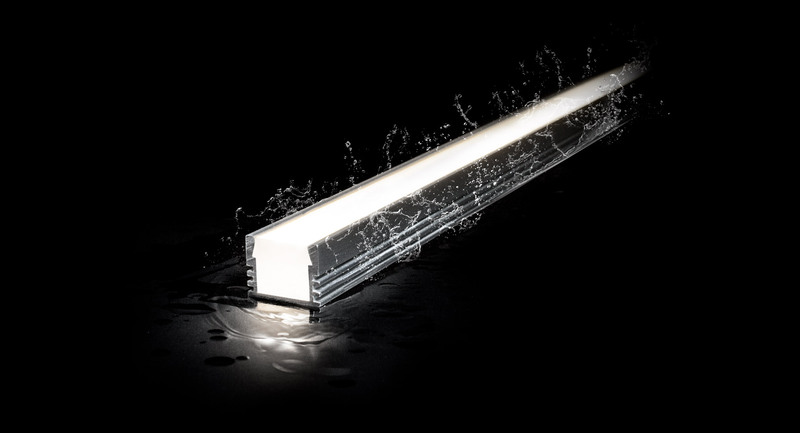 All of our LED products are designed and produced in Europe using superior quality materials from European and Japanese manufacturers.